April 28th is Health Awareness Sunday! We believe in healthy living here at The Word Church. Join our health awareness team on Sunday, April 28th to receive information on Autism Awareness. Also, immediately following service stop by the health awareness table to receive a free blood pressure check. We want you to be healthy Mind, Body & Spirit. 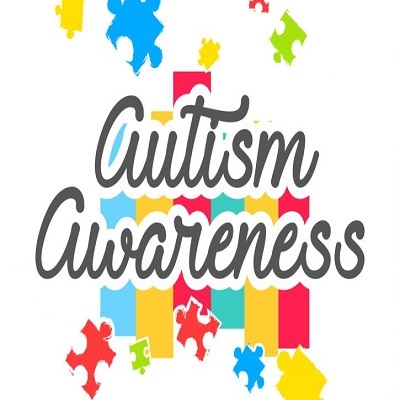 Info about Autism: Autism spectrum disorder (ASD) is a complex developmental disability; signs typically appear during early childhood and affect a person’s ability to communicate, and interact with others. ASD is defined by a certain set of behaviors and is a “spectrum condition” that affects individuals differently and to varying degrees. There is no known single cause of autism, but increased awareness and early diagnosis/intervention and access to appropriate services/supports lead to significantly improved outcomes. Some of the behaviors associated with autism include delayed learning of language; difficulty making eye contact or holding a conversation; difficulty with executive functioning, which relates to reasoning and planning; narrow, intense interests; poor motor skills’ and sensory sensitivities. Again, a person on the spectrum might follow many of these behaviors or just a few, or many others besides. The diagnosis of autism spectrum disorder is applied based on analysis of all behaviors and their severity.